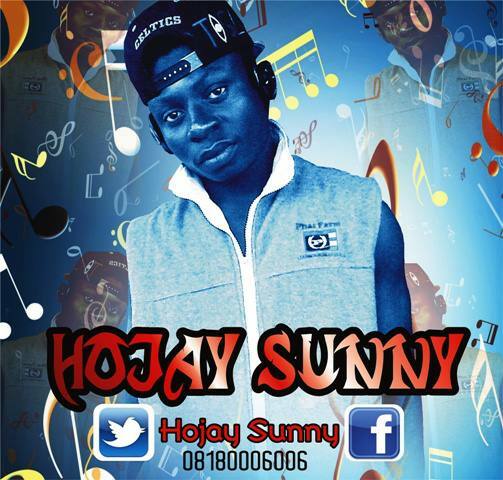 OKUNADE AYODELE SUNDAY A.K.A Ho'jay Sunny becomes the artiste of the moment for the month of JUNE 2013. He is a talented singer, song writer and performer. He kicked off his singing career as early as 15 years old when he started miming 9ice's Songs in secondary school. 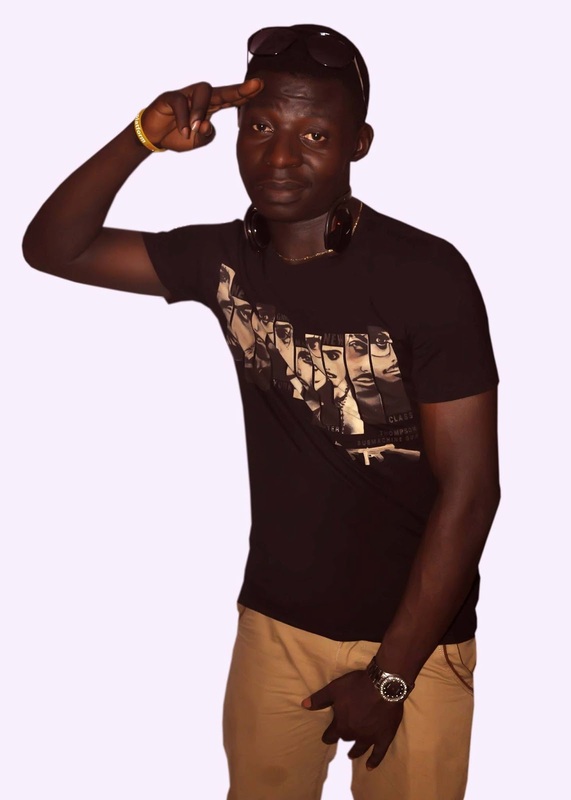 He realize he could sing all lines of other artiste songs and later developed his own skills by free-styling on musical soundtracks and instrumentals. 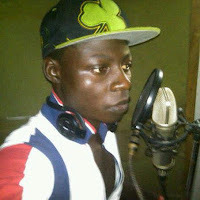 He discovered him self by recording himself with his available personal PC voice recorder and also voicing on different sound of beats without writing or going to the studio. Hojay Sunny is a talented young man who is driven by his passion for music, recorded his first ever Single titled "Enter D Place" in year 2012, the song is no doubt a Club Banger which received LIKES from many... not forgetting the song is his first studio effort. He is set to move the music industry to the next level by creatively make his song second to know to be heard.